Several years ago when I was first getting into the “rave scene,” I was immediately drawn to the childlike values this subculture emphasized. Bright colors, flashy lights, and beaded bracelets attracted me to a time I longed for – where adult responsibilities did not exist and the only expectation was to move to the music. 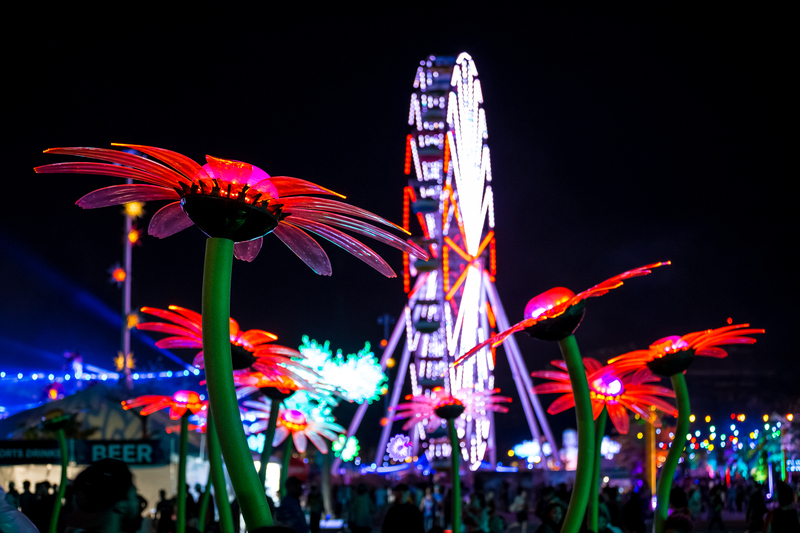 In today’s over-saturated festival world, few events cater to this sense of freedom and creativity in the way Insomniac’s Electric Daisy Carnival does. 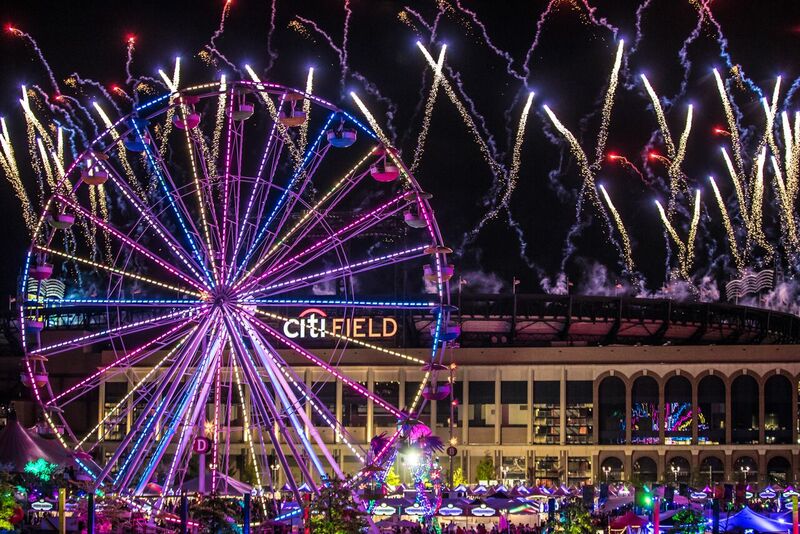 Stepping foot onto Citi Field for last weekend’s EDC New York felt like entering a different realm, one where magic and imagination rise above the humdrum of student loans, office desks, and heartbreaks. 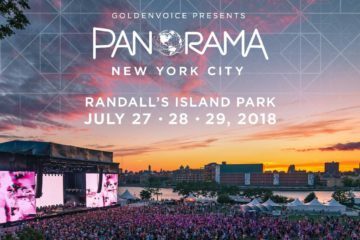 Young adults donning everything from booty shorts and homemade flower bras to black v-necks and ironically-printed tees excitedly hurried around the grounds, eyes wide as they looked up at the Ferris Wheel, larger-than-life daisies, and of course, the anticipated Owl mainstage. For some fans, this was their first EDC NY experience, for others, an annual pilgrimage they’ve made since its 2012 inception. Paycheck after paycheck is put away to save for this one weekend escaping the real world. An escape from the real world: that is where the value of EDC lies. An impressive lineup is no longer enough to appeal to fans. 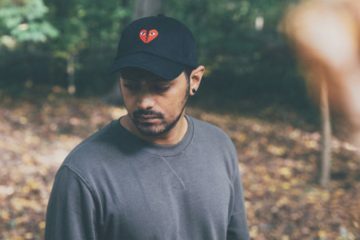 With tour after tour, event after event, and enough festivals to overwhelm even the most devout fans, certain acts have become expected. 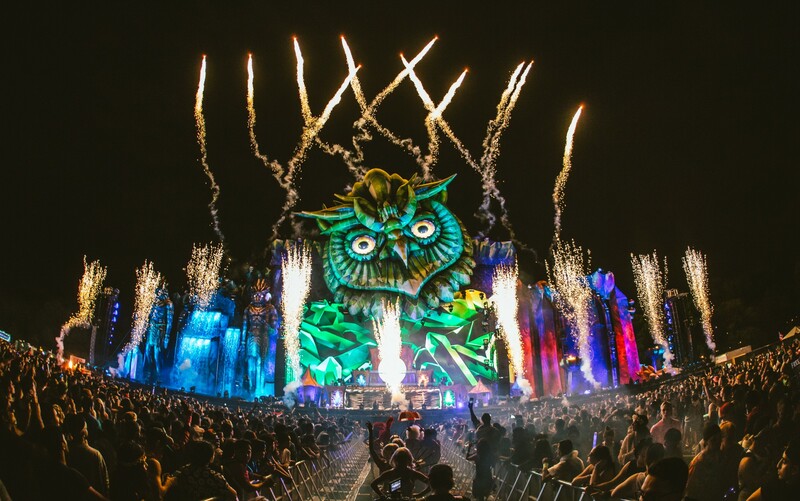 While EDC NY’s lineup was nothing short of impressive with names like Dillon Francis, Chris Liebing, Kaskade, and Eric Prydz, fans now need more to create a holistic festival experience. 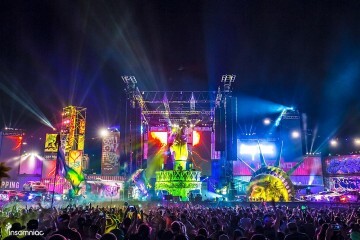 EDC NY combines the love of music with the curiosity of imagination. 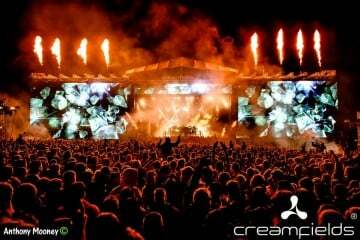 Each stage was intricately designed, only adding to the appeal of the spectacle. 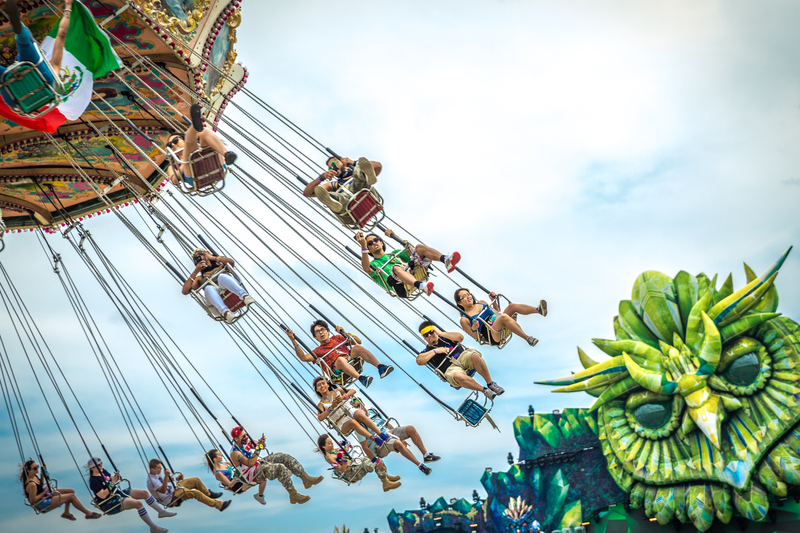 Throughout the grounds were art installations, body paint stations, and rides, allowing 20, 30, 40-somethings to take a step back and channel their inner child. Glitter faced girls held hands and jumped into a colorful ball pit while guys in tanks waited in line to ride the Ferris Wheel under the Electric Sky. Grabbing a friend’s hand, we skipped into the crowd laughing at the silliness of it all. Here we are in our mid-twenties, running around giant plastic flowers, hugging strangers, and singing along to our favorite songs. In the midst of office jobs and paying bills, we deserve this time to let loose and embody all that life was meant to be. 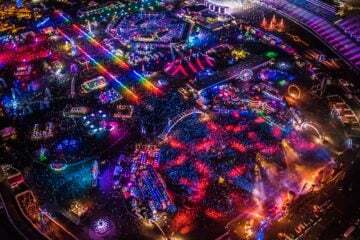 EDC is just that. EDC is life’s recess. 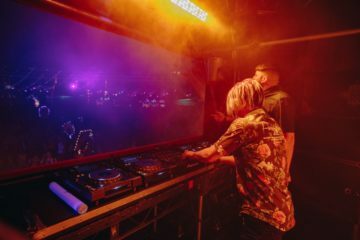 Whether you were feeling the vibe of Green Velvet, singing along to radio favorites from Zedd, headbanging to Excision or getting down to Jauz, fans were able to let go of their everyday stresses, and get lost in another, magical world amongst the music. 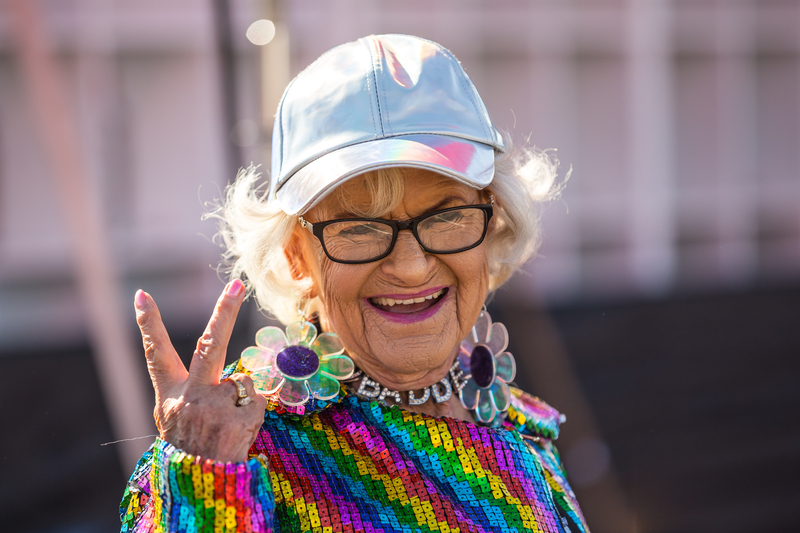 Through all of its years, Insomniac Events remains true to its core: providing memorable, exciting, and sleepless experiences for its attendees. With its many successful festivals, it’s no wonder EDC Vegas remains a mainstay on many festival-lovers’ yearly lists…and EDC NY proves to be the worthy sister of the original.